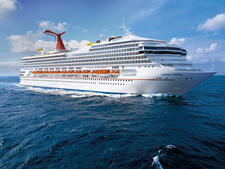 Slated to launch in late 2019, the 3,934-passenger Carnival Panorama will be the third ship in Carnival's popular Vista class. 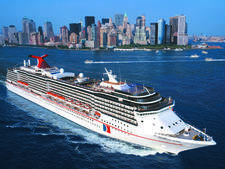 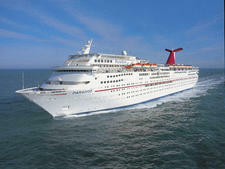 Carnival Panorama will boast a handful of Carnival's most popular eateries such as Guy’s Burger Joint, Fahrenheit 555 steakhouse, Bonsai Sushi & Teppanyaki, Guy’s Pig & Anchor Bar-B-Que Smokehouse and Brewhouse, Seafood Shack, JiJi Asian Kitchen, Cucina del Capitano and BlueIguana Cantina. 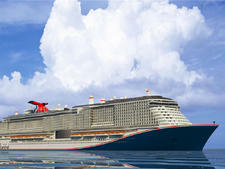 New to Carnival Panorama will be the 3,000-square-foot Sky Zone Trampoline park on Decks 6 and 7, which will feature a 12-lane trampoline court as well as an adjacent recreational area with a climbing wall, balance/jousting beam, Sky Ladder climbing apparatus and Tug of War. 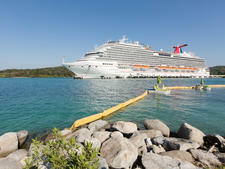 The space will also offer fitness classes for all levels (on top of those offered in the fitness center), special activities for families with little ones in tow, and dodgeball and basketball games. 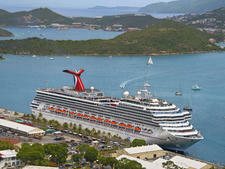 At night, the park will host blacklight glow parties. 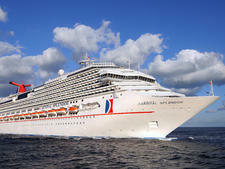 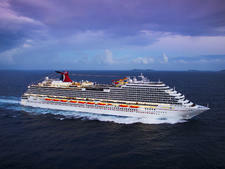 Carnival staples that will be onboard Panorama include Ocean Plaza, the Cloud 9 Spa, SportSquare recreation area with SkyCourse ropes course and WaterWorks aqua park, as well as some of the most popular spaces that debuted on Carnival Vista in 2016, including the SkyRide, though it will not have an IMAX movie theater. 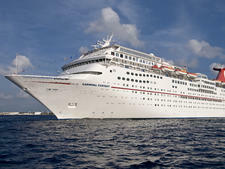 Carnival Panorama will have the exclusive Havana cabin section with its own Cuban-themed pool (exclusive during set hours), as well as the keycard-protected Family Harbor featuring family-friendly staterooms and the Family Harbor Lounge. 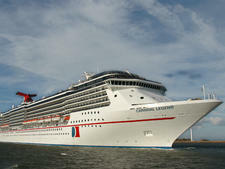 When it launches in December 2019, Carnival Panorama will offer seven-night Mexican Riviera cruises, sailing from Long Beach, California. 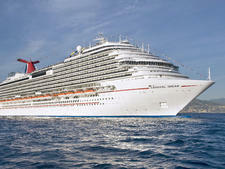 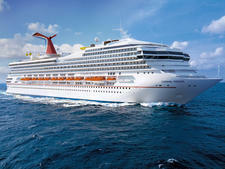 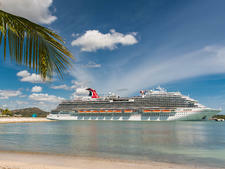 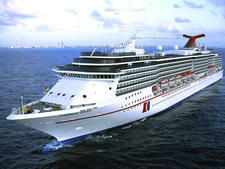 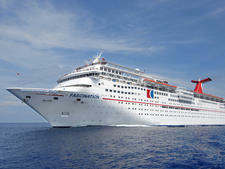 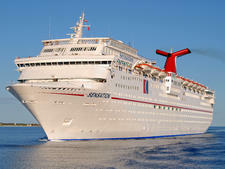 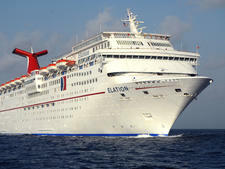 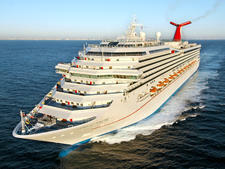 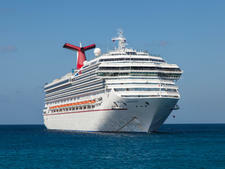 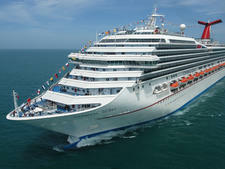 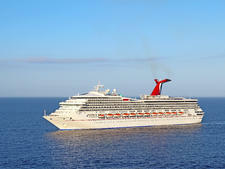 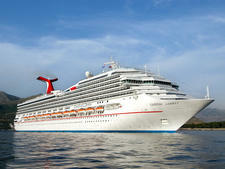 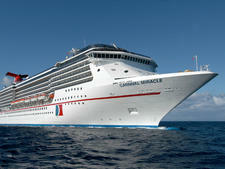 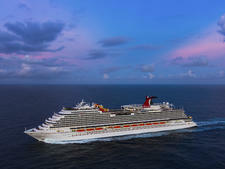 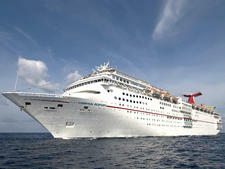 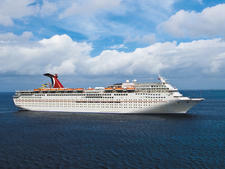 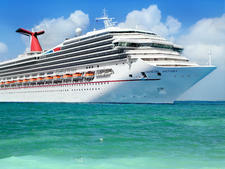 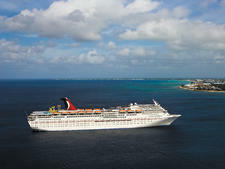 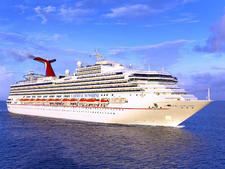 The sailings, which will depart every Saturday, will stop at three ports: Cabo San Lucas, Mazatlan and Puerto Vallarta.